As many U.S. airlines continue to take creature comforts away from their main cabin passengers, Japan’s All Nippon Airways (ANA) will soon begin offering standard economy passengers more upgraded amenities. The new service in standard economy will replicate the sake service already available in First Class, business class and premium economy. “By expanding the service to passengers in economy class, the carrier cordially offers more passengers an opportunity to enjoy the rich flavors of this delicious beverage, while also contributing to the promotion of Japan’s proud sake culture both overseas and domestically,” the statement continued. ANA will be serving Ichinokura Tokubetsu Junmai Sake Dry from the renowned Ichinokura brewery, which prides itself on blending tradition and innovation, much as the airline itself does. The sake is brewed from Sasanishiki and Kura no Hana, two varieties of rice from Miyagi Prefecture, the home of Ichinokura. 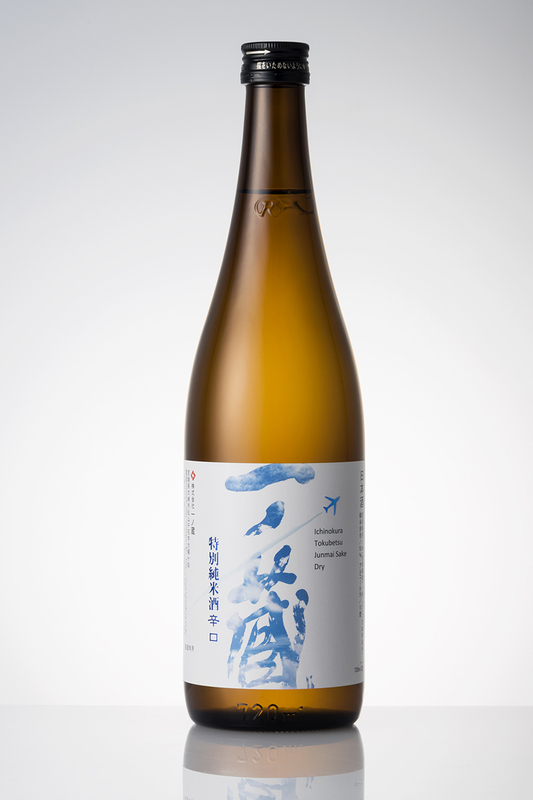 The soft umami, or savory, flavor of the rice is captured in the deep taste of this high-quality sake, which is brewed by craftspeople who maintain their long-standing customs and traditional approach to sake brewing. Later in September, ANA will unveil a new ANA SUITE LOUNGE and ANA LOUNGE at Sapporo’s New Chitose Airport (CTS). 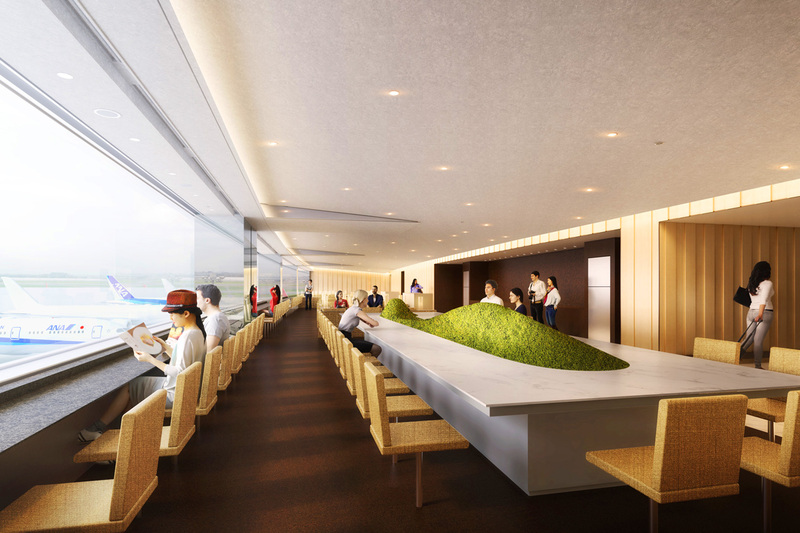 Designed by celebrated Japanese Architect Kengo Kuma, the lounges will open Sept. 13. Above the reception lounge, the ceiling is built with traditional Japanese washi paper to represent clouds in the sky. The chandelier lights employ Bohemian glass, and long tables with green mosses in the lounges are meant to reflect the beauty of the nature of the Hokkaido prefecture, in which Sapporo is located. The new lounge is the first domestic ANA SUITE LOUNGE at CTS. Food and beverage menus are based on premium Hokkaido ingredients, such as cheese tarts, Hokkaido beer, and onigiri rice balls using Hokkaido-produced rice. ANA operates other domestic ANA SUITE LOUNGES at Tokyo-Haneda (HND), Osaka International Airport (Itami; ITM), and Naha Airport (OKA) in Okinawa. 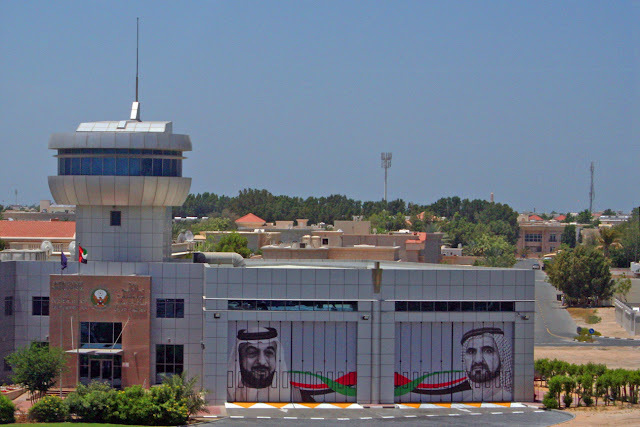 Together with the new domestic airport lounges, ANA will upgrade its domestic in-flight services late this autumn. 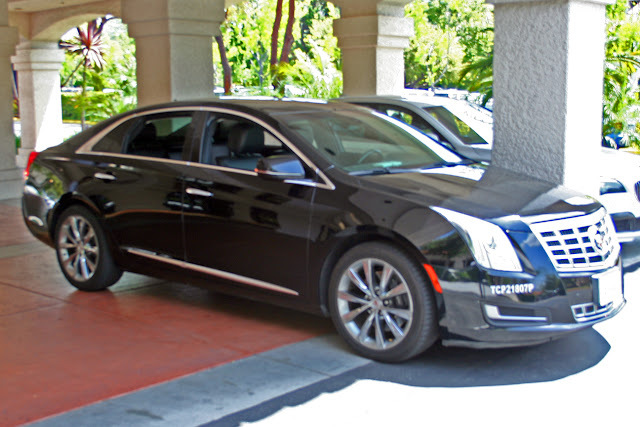 Those improvements will include enhanced meal service, longer hours of lunch service in the Premium Class, and an increase in the number of free entertainment programs in its domestic service. 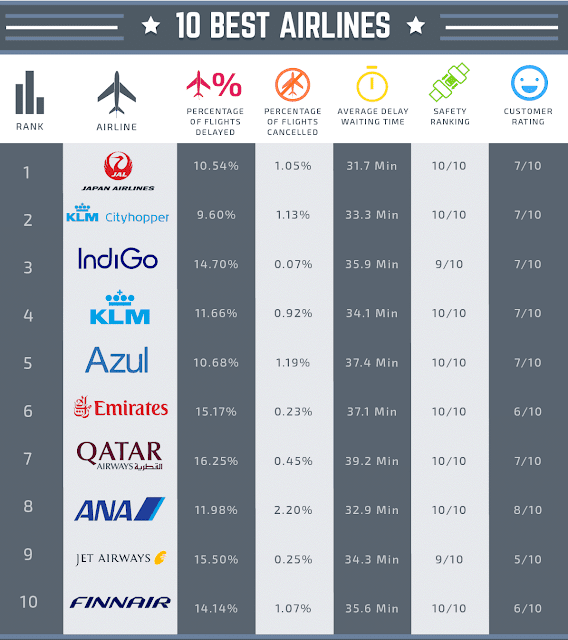 ANA consistently wins accolades as one of the world's top airlines. It was voted No. 3 of the World's Top 100 Airlines in the 2017 SKYTRAX World Airline Awards and has occupied a spot in the top 10 since 2012.